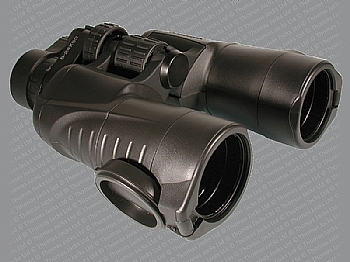 The rubber-armoured, stylish, sculptured bodyshells are coupled with superb multi-coated lenses to offer exceptionally good performance in their price bracket. 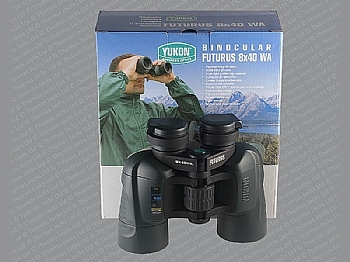 Their true colour optics do not colourise the view, but give sharp edge-to-edge definition and clear colours the way your unaided eye sees them. 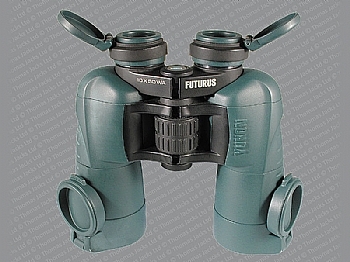 The Futurus 8.0-24.0x50 zoom binocular is a universal model combining the best features and magnifications of the Futurus range. 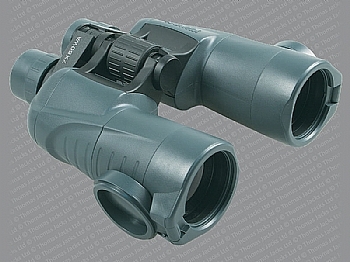 The porro prism based optical schematic and fully multicoated optics provide a high quality image. 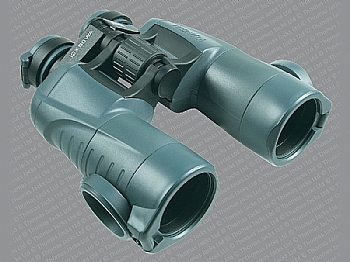 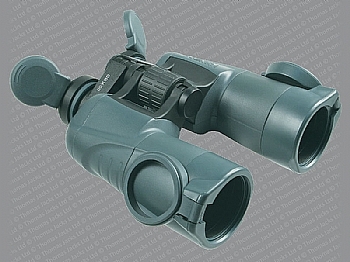 A dependable variable power mechanism permits gradual changes to the optical magnification.